MOUNTAIN VIEW, Calif. (KGO) -- You already know traffic is rough across the Bay Area. 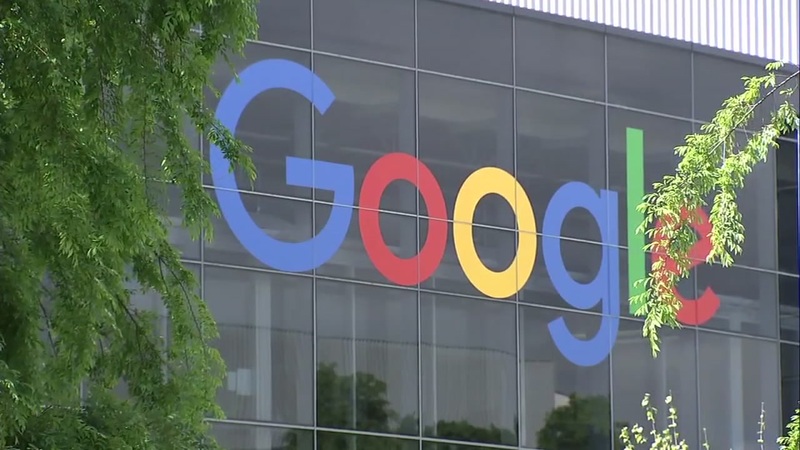 Google's home city is no exception, where officials have a list of projects they hope to tackle in the coming years, which they hope will help alleviate congestion. "We need to put in an underpass at the tracks, we need to build a new transit center. We have an advanced guide way that we want to build," said Mayor Lenny Siegel. "Traffic is terrible because people have to commute great distances to work here." The city now has a pathway to starting those projects after voters overwhelmingly passed Measure P, also known as the head tax. The proposal will allow the city to charge businesses a tax per employee based on a progressive payment scale. Google, for example, would account for roughly $3.3 million each year. Overall, the tax is expected to generate $6 million on an annual basis. The money will mainly go toward alleviating traffic problems caused by the growth of companies like Google. However, some business advocacy groups aren't completely sold on the plan. "Companies look at that as a regulatory situation that discourages them from growing in your local jurisdiction," said Matthew Mahood, president and CEO of the Silicon Valley Organization. Other Bay Area cities, including Sunnyvale, which is home to LinkedIn, and Cupertino, where Apple is based, are hoping to see if a similar tax could work for them. Some economists say cities should put a pause to any plans to copy the measure. "The better tax would've been on land, instead of on labor, because the provision of infrastructure and other government services, which make locations more attractive and productive, will increase the rent and the land value," said Dr. Fred Folvary, an economics lecturer at San Jose State University. City officials spent three years developing the plan, which saw little opposition from local businesses, including Google. "So what their problem is, is having housing and transit for their employees, and we're trying to help them with that and the tax is a way to do it," said Mayor Siegel. The tax goes into effect in 2020, with a graduated roll-out over three years.